 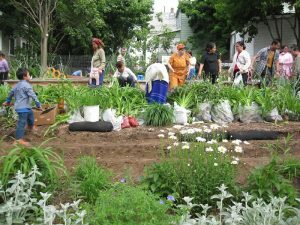 facilitates communication between member gardens and other organizations, including the City of Syracuse. 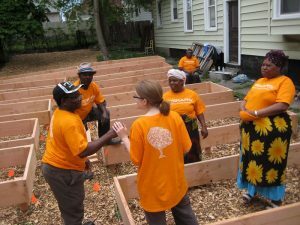 give one, five-minute presentation per year at a Syracuse Grows Advisory Board meeting. 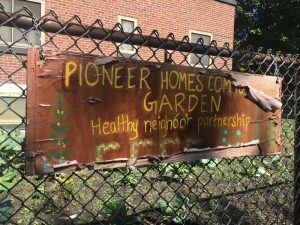 For a new garden, the presentation would serve as an introduction to the community garden and provide an opportunity for Syracuse Grows to learn about the garden. 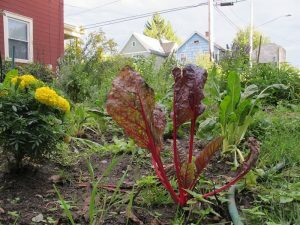 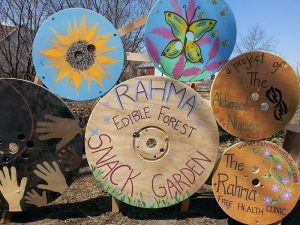 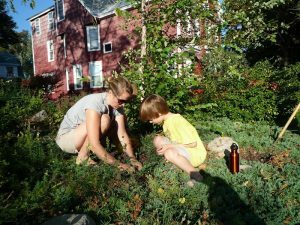 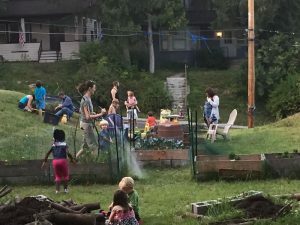 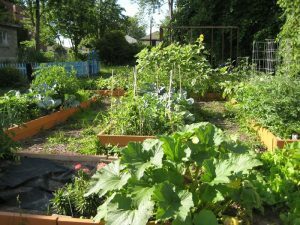 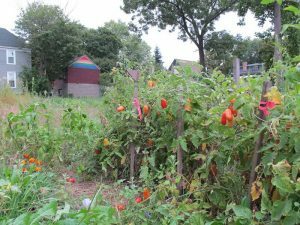 For an existing member garden, the presentation might highlight the past year’s successes, challenges, and any new plans for the community garden. 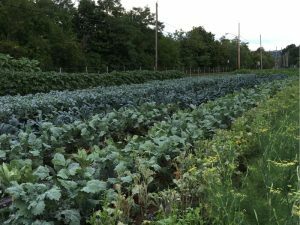 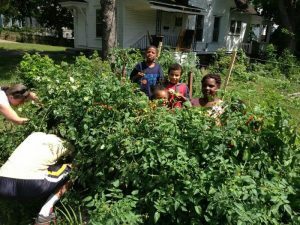 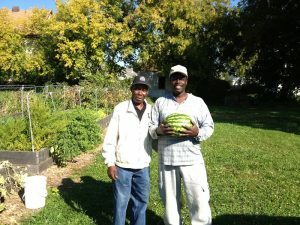 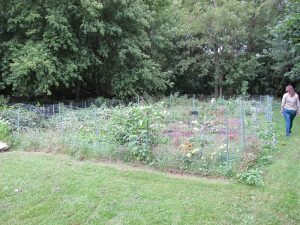 Any community garden in the greater Syracuse area may apply to become a Syracuse Grows member garden. 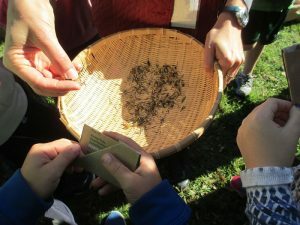 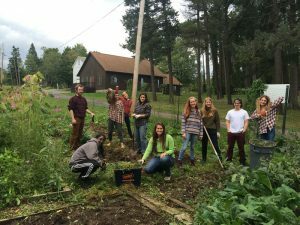 Member gardens are invited to attend all Syracuse Grows events, activities and educational workshops. 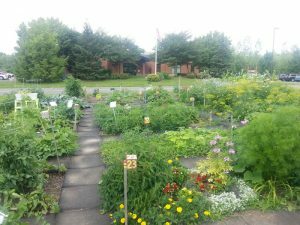 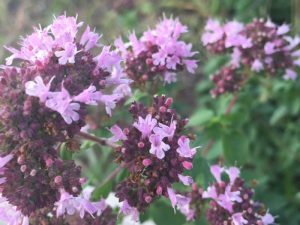 The garden name and contact information will be listed on the Syracuse Grows’ website. 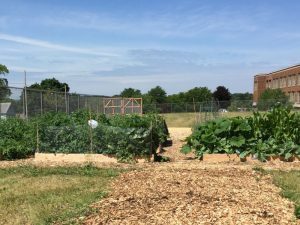 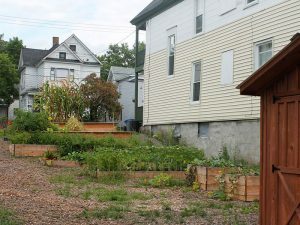 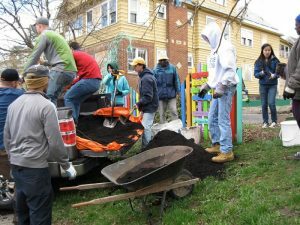 Due to limited resources, however, Syracuse Grows is not always able to provide material resources, such as compost, to those gardens located outside the City of Syracuse.